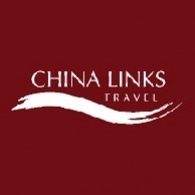 Average rating of 0.0 for all China Links Travel trips. Visit Fuhu Monastery at the foot of the Mt. Emei.